Rob Camilletti became the world's best-known bagel baker when the then-22-year-old began dating Cher, who was 18 years his senior, in 1986. Dubbed "Bagel Boy" by the press, Camilletti -- who was a struggling actor working part-time in a bagel shop when he met his iconic girlfriend -- was by Cher's side for three years (as well as in her "I Found Someone" video), and made headlines after destroying the cameras of some paparazzi who were stalking Cher's home in 1989. 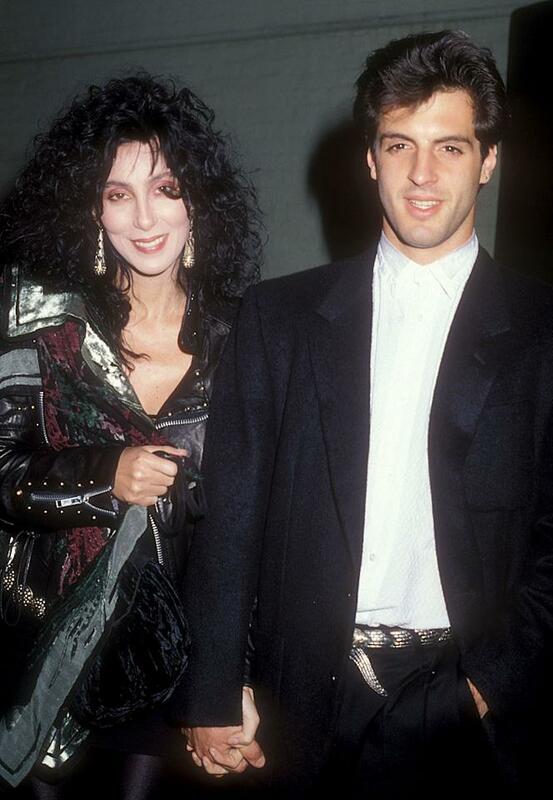 A short time later, the couple broke up, though some say Cher has referred to him as her "true love." Camilletti picked up a few minor movie and TV roles in the early '90s, but, alas, never made it as an actor despite all the publicity. Britney Spears, Matt Damon, George Clooney, and Lady Gaga are just some of the celebs who have romanced non-famous people. - By Kathleen Perricone and Lizbeth Scordo, omg!